The National Assembly has approved a bill that will set up a commission to provide the public with the opportunity to settle past political divisions and grievances that began with the 1977 coup d’état. 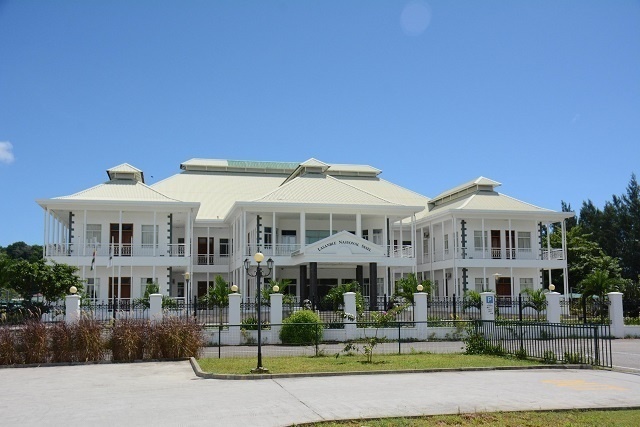 The Committee on Truth, Reconciliation and National Unity bill was brought before the National Assembly on Wednesday by Vice-President Vincent Meriton, who said that the bill will help to bring reconciliation and national unity in Seychelles, a group of 115 islands in the western Indian Ocean. “It represents an opportunity to resolve the controversies of our history so that we are able to move forward without the need to continuously pull the heavy laden of the past with us,” said Meriton. The committee – established in 2017 by the National Assembly -- was set up to begin the groundwork for the creation of a national, independent truth and reconciliation commission. “The moment in front of us is historic and my greatest wish is that we approach this procedure with maturity and good will,” said Meriton. “I recognize the importance and necessity to address the weaknesses of our past. Our country has lived with the result of our history. It is our history that has brought us to this historical point today,” Meriton added. SNA spoke to the brother of Berard Jeannie who was a victim of the coup d'état. 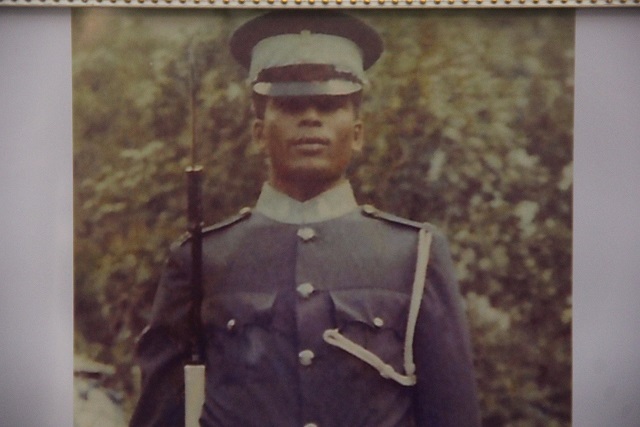 Jeannie was 26 and on duty as a police officer when he was gunned down on June 5, 1977, during a coup d'état against the late James Mancham, the President at the time. France-Albert René, who was the then prime minister, became President after overthrowing Mancham. Seychelles became a one-party state until 1993. Two other Seychellois residents -- Francis Rachel and Davidson Chang Him -- also died that day. Early this year the President of Seychelles, Danny Faure, for the first time publicly asked for forgiveness from the family of Berard Jeannie. The Vice-President said that the bill will not change history, but it has the power to change the consequences of the past to bring another result where there is forgiveness and reconciliation instead of more division. Once the bill is approved, the new commission will be given legal power to listen to the victims and perpetrators and make decisions on how to go forth. The commission will have seven members – five Seychellois and two foreigners.